Bahamas "Bad Boys Need Love Too"
Afie Jurvanen has released another track off his forthcoming Bahamas record, Earthtones. "Bad Boys Need Love Too" follows previously shared album cuts "No Wrong" and "Way with Words," and in Jurvanen's own words, it's dedicated "to all the deadbeat dads." The track features female vocal accompaniment courtesy of Felicity Williams and hype from James Gadson, while Jurvanen tries his hand at a vocal delivery that borders on rapping — giving listeners a further glimpse into the LP that he described as inspired by artists like Kanye West and Kendrick Lamar. As previously noted, the album also hears Bahamas collaborating with members of D'Angelo's Black Messiah band, the Vanguard. 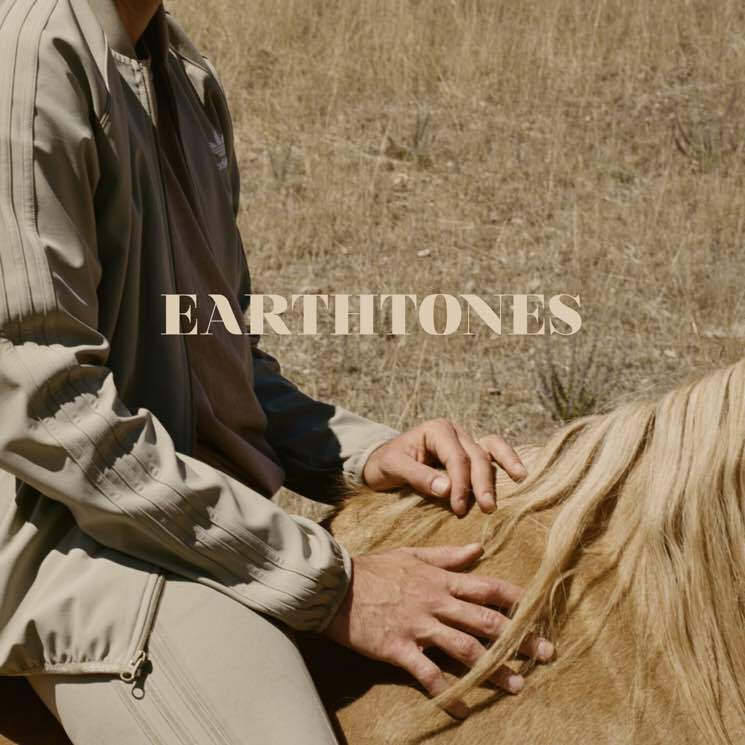 Earthtones is due out on January 19 via Brushfire/Republic Records; you can pre-order it on tan vinyl via Umusic. As previously reported, Bahamas has a long list of tour dates coming up, including several in Canada. You can see the complete list over here. Listen to "Bad Boys Need Love Too" below.